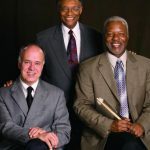 He's earned three Grammy Awards, seven gold records, and recorded 80 albums since he emerged as a major force in the jazz world 55 years ago. 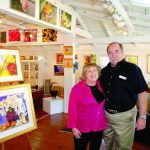 Cutting edge fashion will be on parade to the beat of a different drummer on Thursday, August 12, at the Martha's Vineyard Airport. 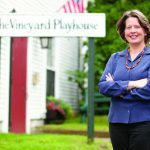 European-inspired fashion joins forces with top-notch New York City opera singers, complemented with delicious fare provided by The Sweet Life Café at Runways Merge, a fashion opera fundraising event scheduled for Thursday, August 12, at 5:30 pm at the Martha's Vineyard Airport Big Hangar. 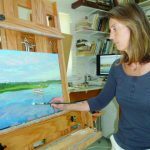 From her Chilmark studio high atop a ridge with sweeping views of Squibnocket Pond, Wendy Weldon paints luminous renditions of iconic barns and the stone walls that surround her landscape. 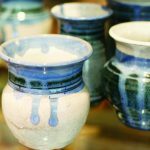 Ten artists made their debut at the Oak Bluffs Arts District Stroll this past Saturday. Imagine Carol Craven settling down. 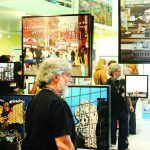 This Saturday, July 10, from 4 to 7 pm, you can walk a block and gain an entirely new perspective on what's happening in the world of art on Martha's Vineyard. 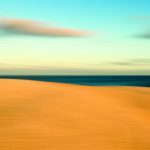 Photographers Louisa Gould, Peter Simon, and Alison Shaw, along with a host of other well known artists and writers, will share their expertise this summer and fall in a series of creative arts workshops on the Island. Until the Infiniti sedan ran a red light and struck 19-year-old Marcus Garfinkle in the early morning hours of March 29, 2009, he would have said he was a very lucky guy. The name says it all: Made Here on the Vineyard. In the early 1900s, when Dr. 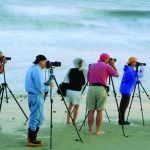 Photographers Louisa Gould, Peter Simon, and Alison Shaw, along with a host of other well-known artists and writers, are sharing their expertise this summer and fall in a series of creative arts workshops on the Island. Peter Simon: June 18-21; July 15-19; September 10-13; October 8-11, times TBD. 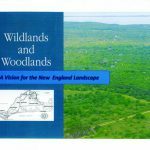 Harvard Forest Director David Foster sounds remarkably chipper for a preeminent conservation expert whose team of 20 noted scientists from across New England just concluded that our region's forests are on the path toward becoming an endangered species.